//The Wall Street Journal: "Disturbing"
//Los Angeles Times : ‘’An Object Lesson in Corporate Spin"
Hundreds of deaths. Zero oversight. In the early 2000s, brothers Tom and Rick Smith revolutionized policing by marketing the Taser to law enforcement agencies. This supposedly safe alternative to handguns was supposed to curb the use of deadly force—so why have over 500 people died from Taser-related injuries since? 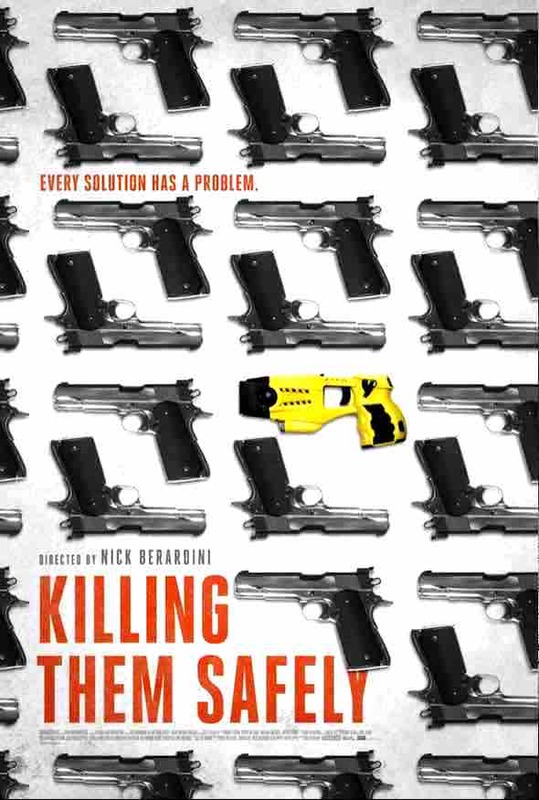 At a time when questions about police methods are at the forefront of the national dialogue, "Killing Them Safely" brings together startling archival footage and eye-opening interviews with experts on both sides of the debate to shed much-needed light on an urgent issue.